Camper Area ‘MiluCar’ is the ideal destination for those wanting to enjoy stunning views of the sea and enjoy an optimal climate in beautiful surroundings. 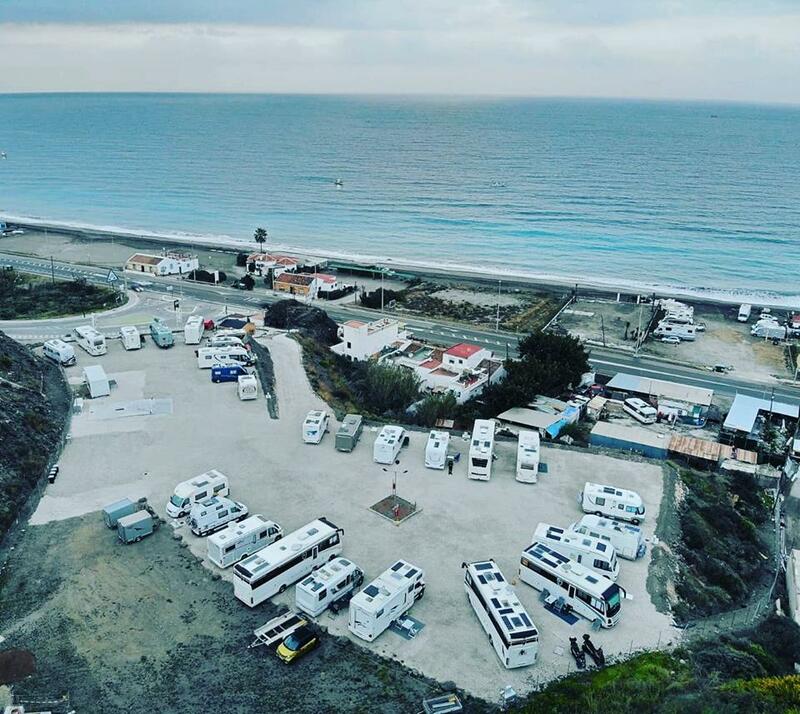 MiluCar is the perfect starting point to discover Torrox, Nerja, Frigiliana and the many other interesting places in this beautiful region. 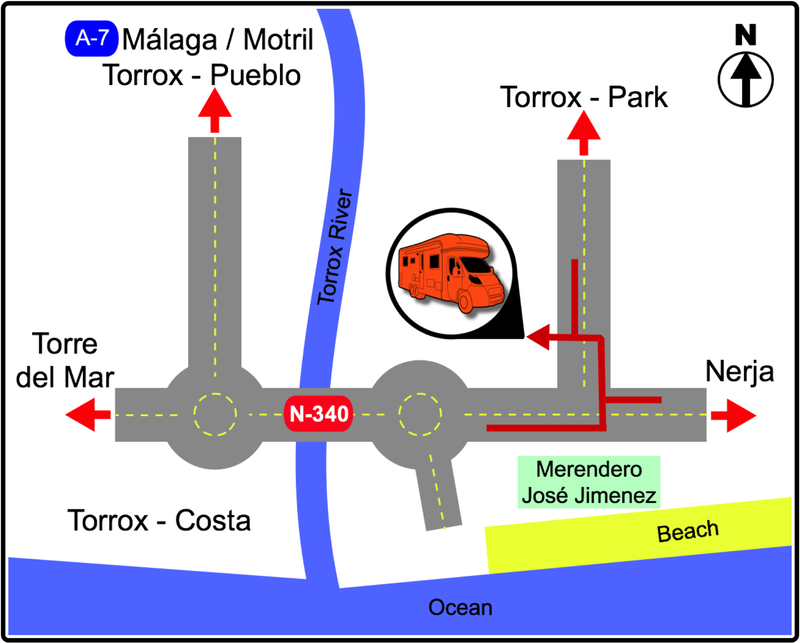 Torrox has the best climate in Europe! Our reception is open every day. We speak English, Dutch, German and Spanish. We do our best to ensure that you have a nice stay and we offer all the facilities to make this possible. We would like to welcome you to MiluCar! Click on the icon below to book your stay with us. The most wonderful view we have ever seen!! Location near the beach and restaurants!